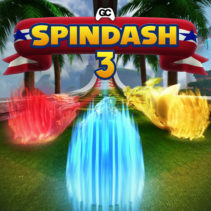 Spindash 3 is available now! Spindash 3 is here ~ Twenty new Sonic the Hedgehog remixes, covers, and themes from throughout Sonic’s amazing series! An international cast of remixers and musicians makes Spindash 3 our largest remix album yet. 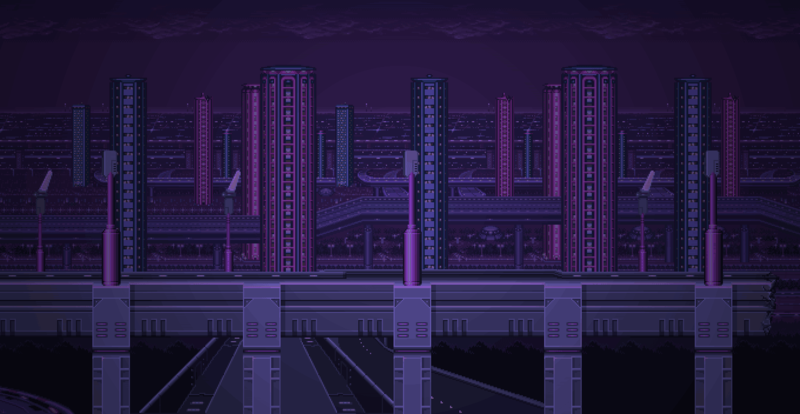 The diverse collection of styles and genres are sure to have something for every Sonic fan. Enjoy Spindash 3, grab a copy here!